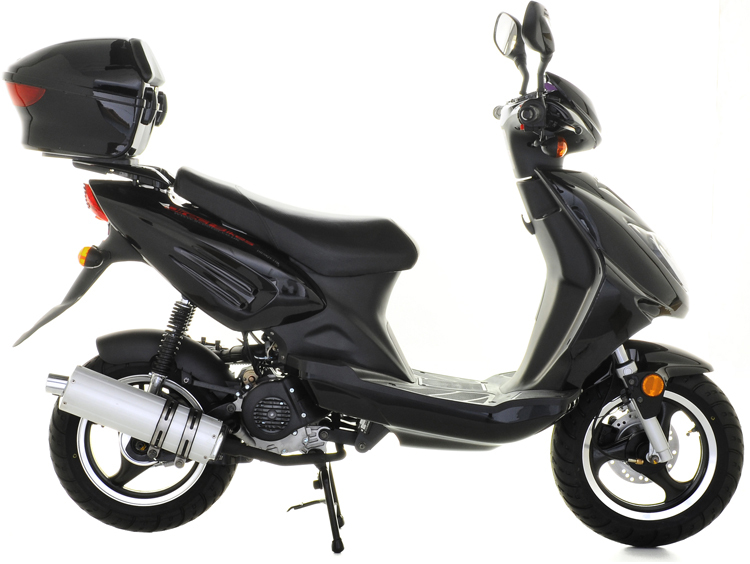 Race-inspired, the Ninja is a trendy 50cc scooter packed with street-cred. 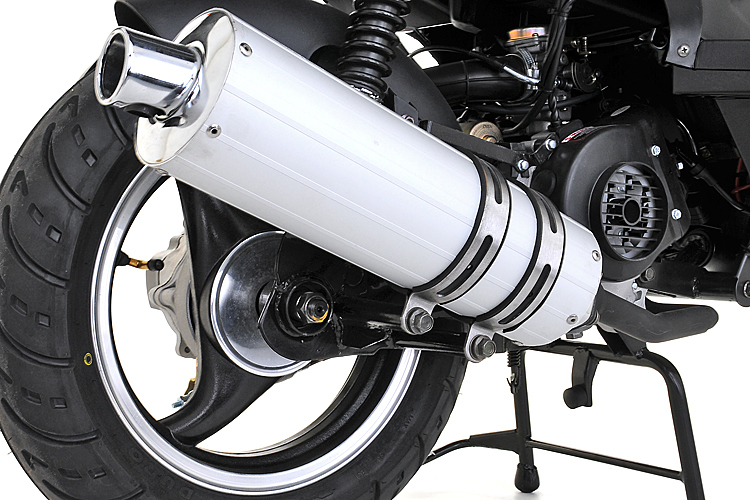 This 50cc scooter is dynamic and ready to spring into action. 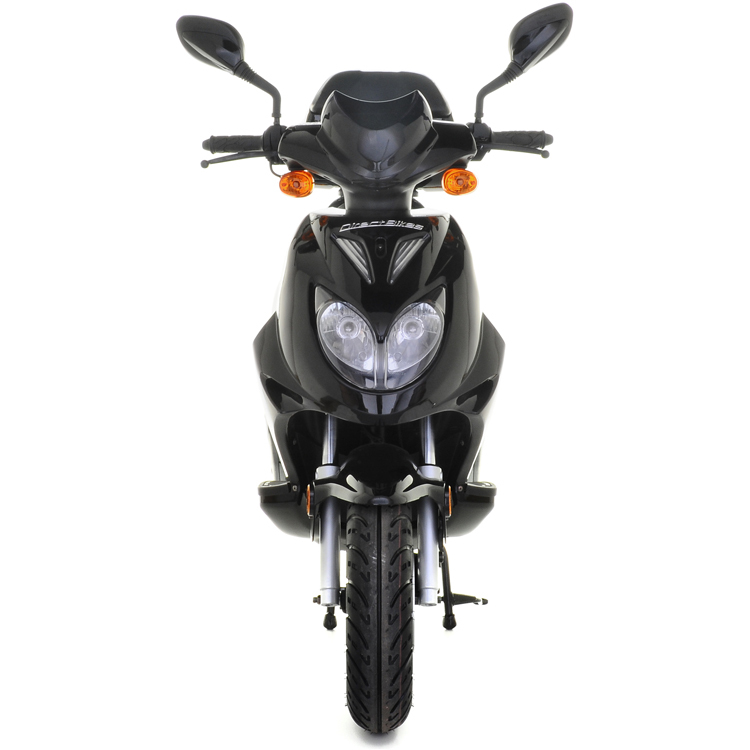 The Ninja scooter comes with a powerful 50cc four-stroke engine, making it perfect for younger riders and the ideal way to zip around town. 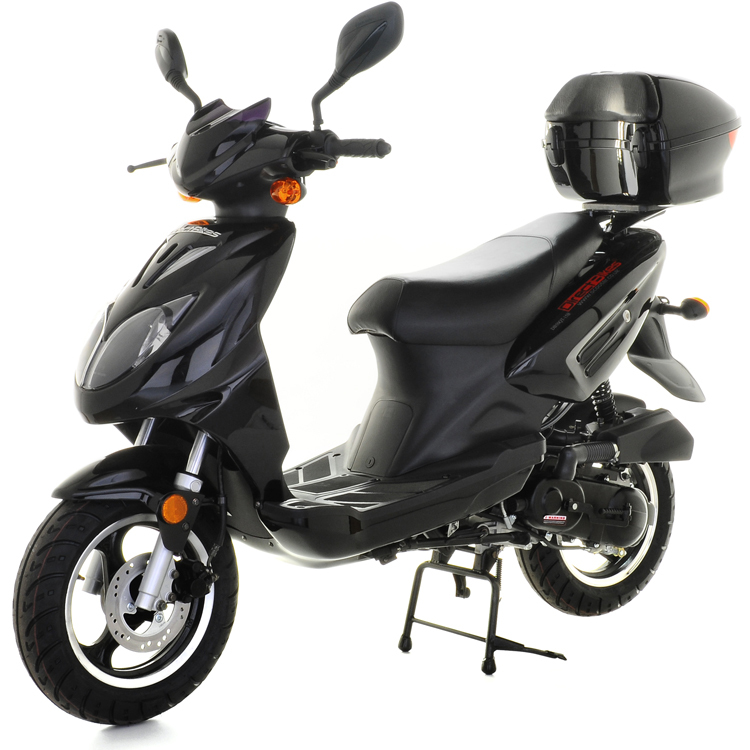 Turn heads on this 50cc scooter in a choice of black, silver, orange/black and blue/silver. 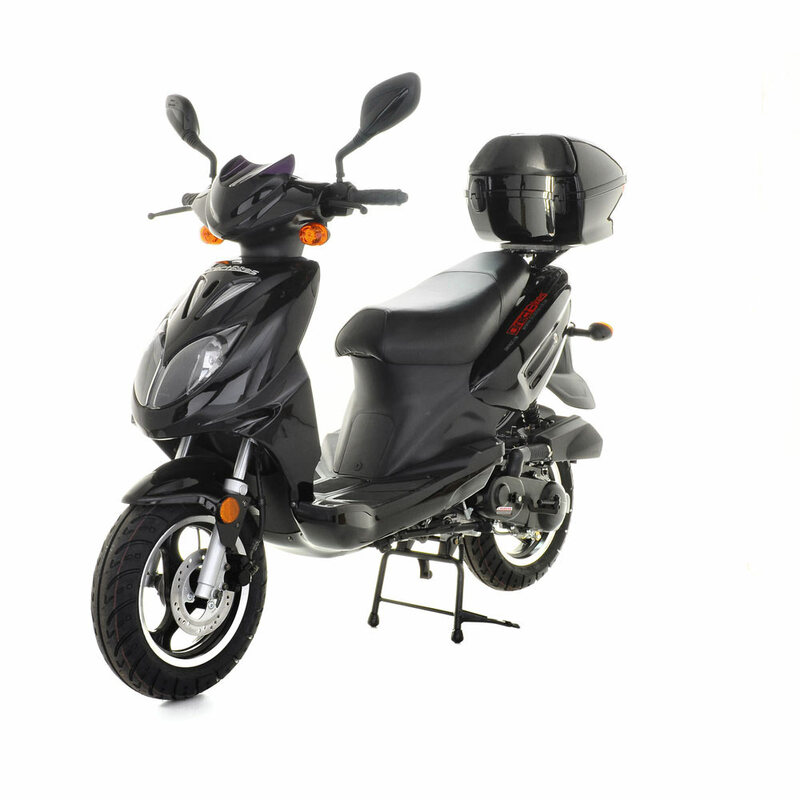 Pick the 50cc scooter colour of your choice and payâ€¦. 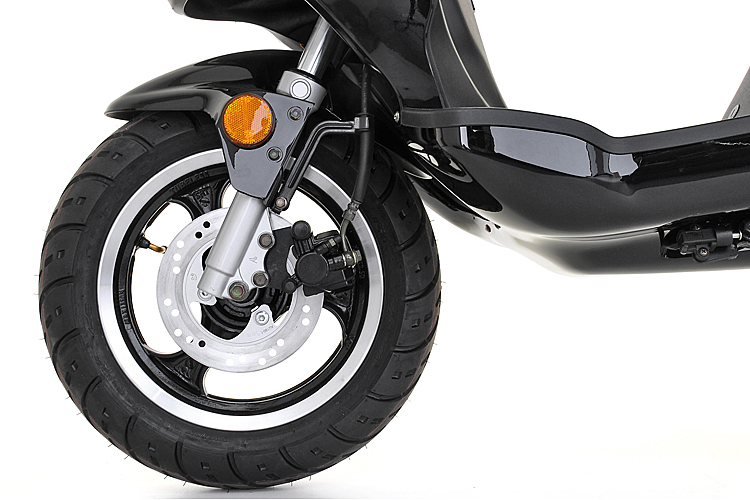 Direct Bikes will deliver your 50cc scooter within just three working days! 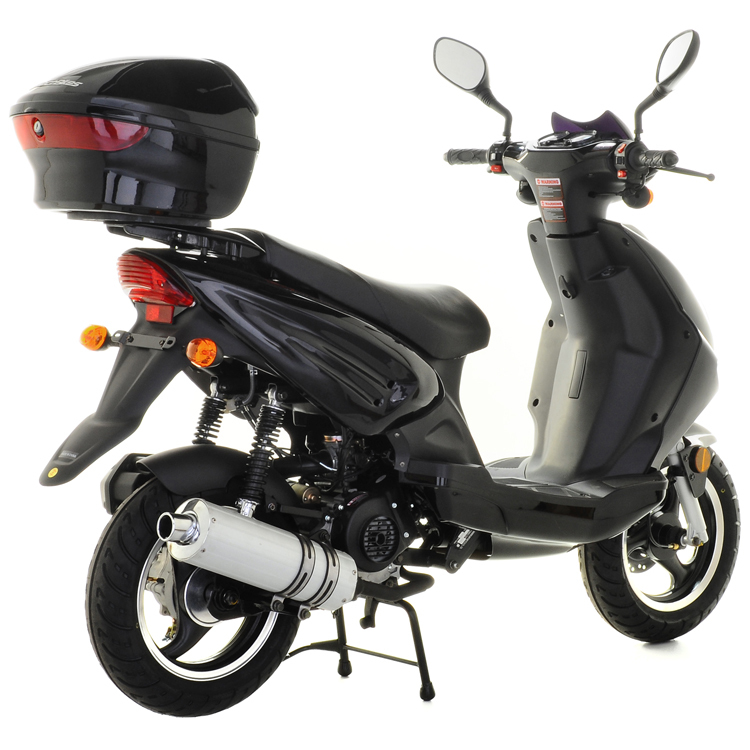 And if you're keen to get your new 50cc scooter even faster, Direct Bikes can happily sort out next working day delivery. 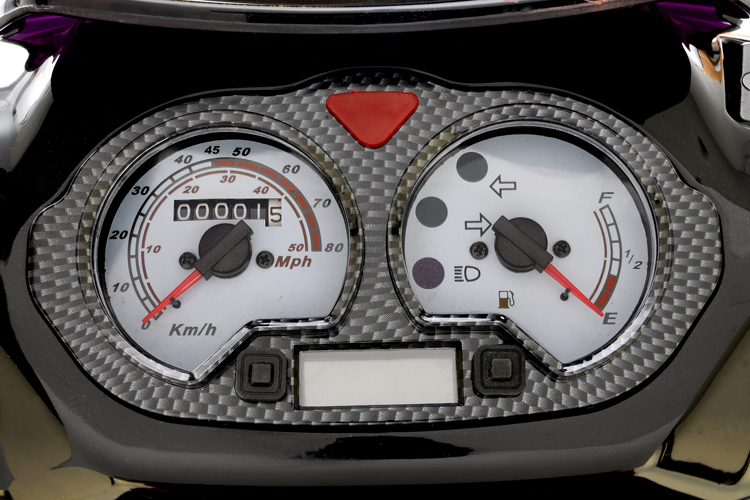 DB50QT-15B 50cc Scooter Race-inspired, the Ninja is a trendy 50cc scooter packed with street-cred. This 50cc scooter is dynamic and ready to spring into action. 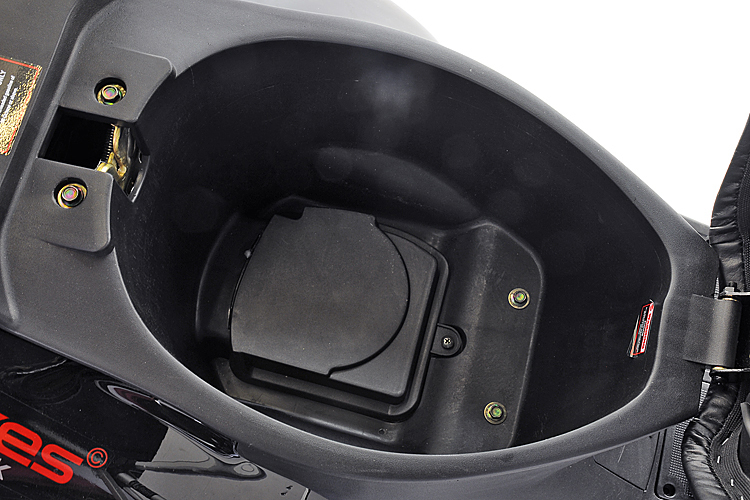 The Ninja scooter comes with a powerful 50cc four-stroke engine, making it perfect for younger riders and the ideal way to zip around town. *Free Top Box Worth Â£49.99* Product #: 41 Regular price: Â£999 Â£999 Condition: Excellent condition In stock! Order now!